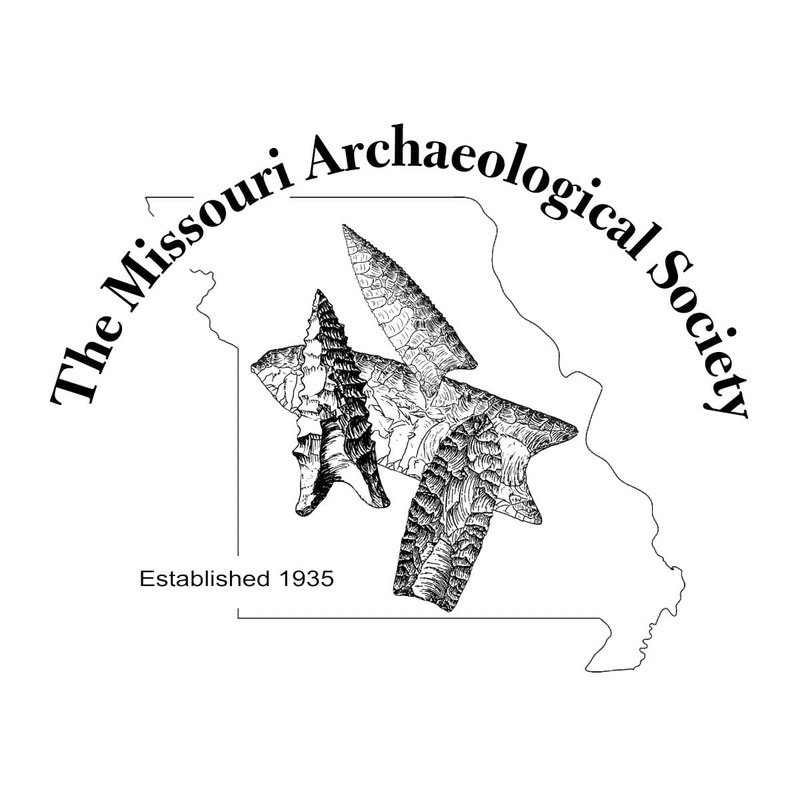 The MAS requests that all Missouri avocational and professional archaeologists participate in this important effort. Recording Paleoindian points provides information for the Paleoindian Database of the Americas (PIDBA), which makes a significant contribution to an Americas-wide effort to study this time period. Get a Missouri PIDBA Form (PDF article: the form is on page 10). Read more about some Paleoindian point types found in Missouri.